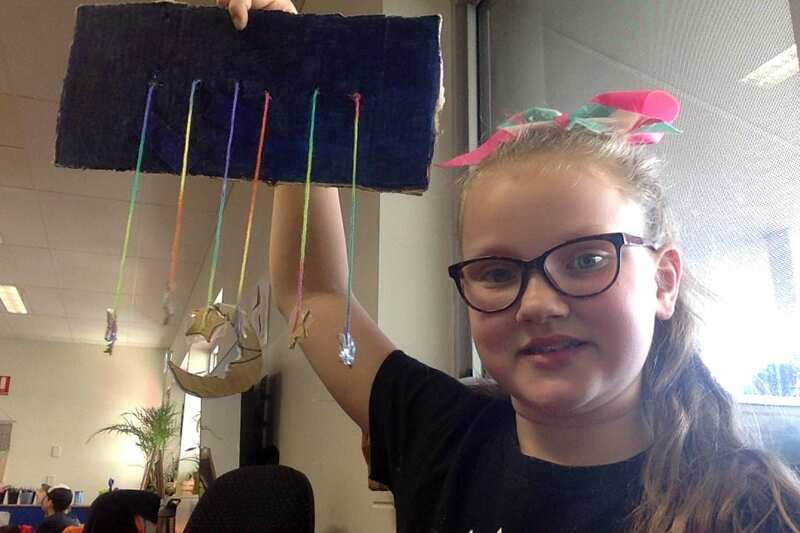 Today we did the moon lantern making I was doing a icecram but I did not do it because the straw did not bends I worked with Ruby, but then I was doing an under sea but that did not work so then I went back to ruby to do the night sky. Then we coloured the top of the lantern. Then it took a long time for me and Ruby to finsh it. This entry was posted in Uncategorised by lilahforistal. Bookmark the permalink.